We usually like to keep things crystal clear for small business owners. But this week, we got some confusing data. And it involves the U.S. economy and small business. One one hand, you have this new survey showing 43% of small business owners are getting ready for a recession. Now, we’ve heard for months that the economic upturn was at least slowing. There were hints of a possible recession but it was hard to focus on that when the economic news had been so positive. But this latest survey shows that fears of a recession seem more real now. Or is it that this many people — combined with those actual worries about a recession — fear this good roll can’t last forever? Because if you look at this other survey we got this week, it tells another tale altogether. 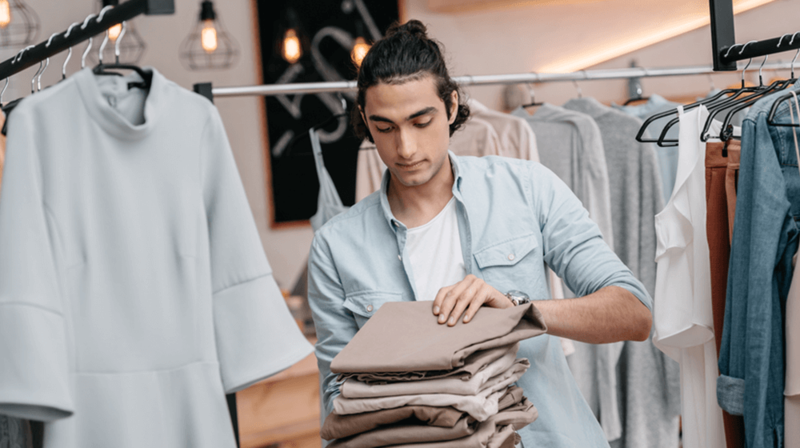 The Bank of American Hispanic Small Business Owner Spotlight for 2018 reveals that 87% of Hispanic business owners actually plan to expand their business in 2019. That’s not something you do in a recession, normally. The best thing to do here is to carry on about your business. Don’t completely ignore sentiment surveys like this because they could be spotting a trend that could impact your business. But the last thing you want to do is let worry over numbers like the first survey impede the growth you have planned for your small business. Baby Boomers are that generation that were born between 1946 and 1964. According to the US Census Bureau, over the next decade the number of 50+ Americans will grow by 16 million. That’s three times the pace of younger groups like Millennials. The US economy continues to flourish. But data shows tariffs beginning to weigh on businesses of all sizes. Yet, 74% of small and medium-sized businesses seem willing to take big risks this year to ensure their success. The data comes from the third annual Global SME Pulse: Smart Strategies to Improve the Bottom Line.